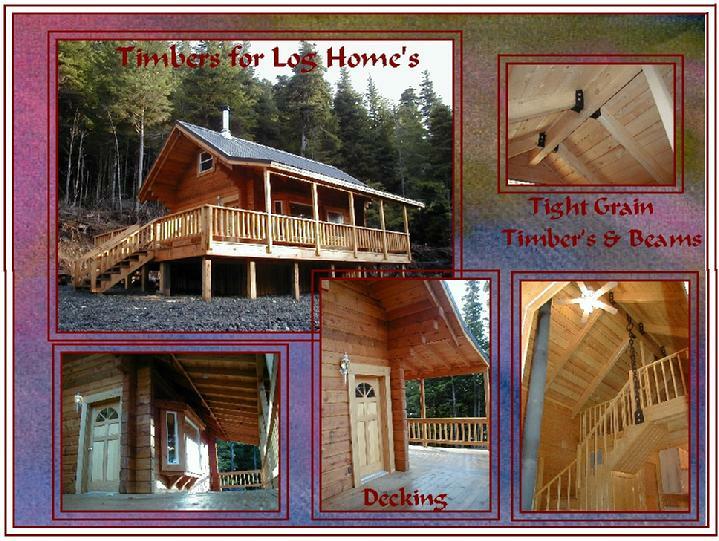 Icy Straits Lumber & Milling, Inc.
Our log cabin packages can come in various sizes and floorplans. We can produce most materials to your specifications. 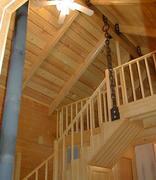 Cabin logs are squared timbers with beveled edges. Tongue and groove logs make it easy to stack and build. 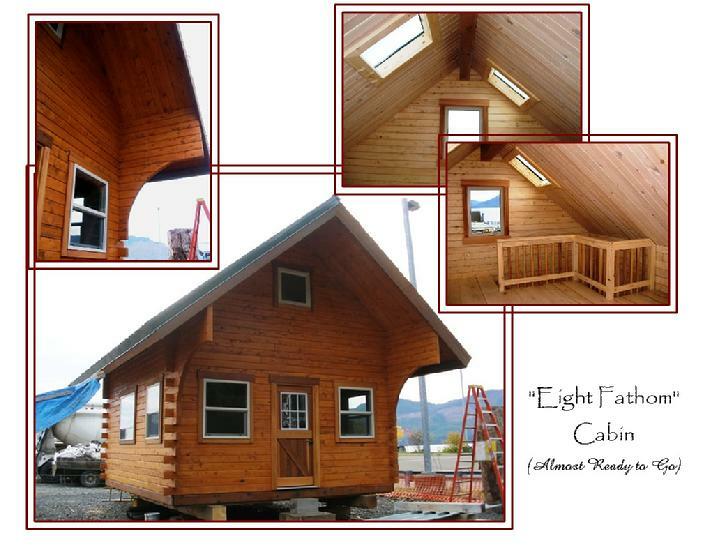 Wood materials are provided to build the entire cabin, however, they must be cut to length on the job. 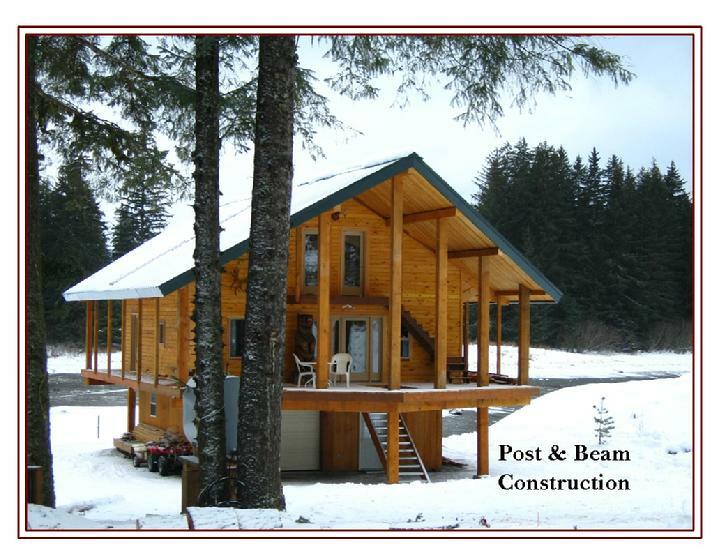 Basic materials include foundation timbers, floor joists, 2" t&g subfloor decking, squared t&g logs, rafters for timber trusses, 2" t&g decking for open beam lofts or ceilings, framing for insulation on the roof, skip sheeting over the insulation, eave and gable trim, window and door trim. Several log sizes are offered. 7"x 9", 6"x 8", and 4"x 6". 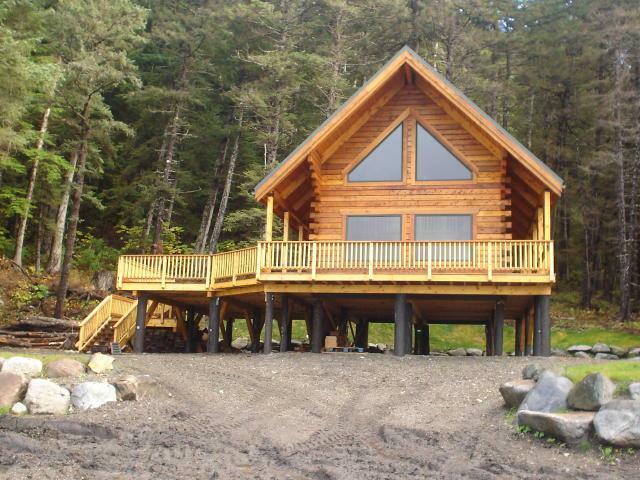 The size of the building will often dictate the size of logs needed. The height of these logs can be changed if so desired. I.e. 7x10,11,12 etc. 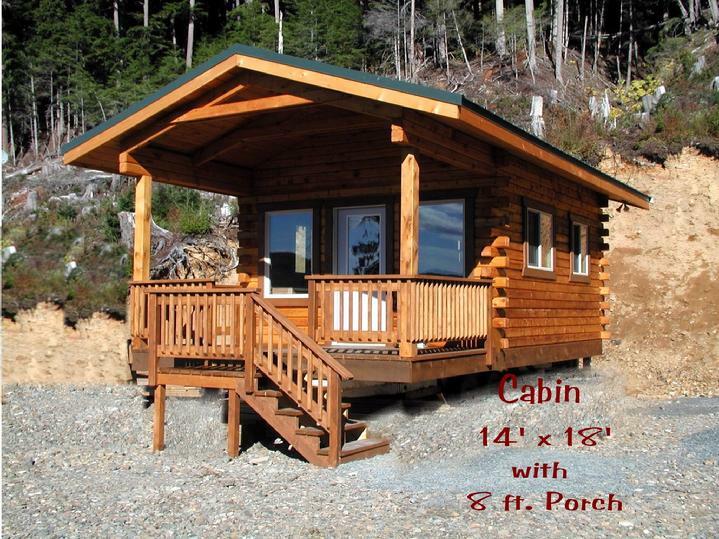 These cabins are built from high quality, dense, stable wood and will provide years of enjoyment and service. 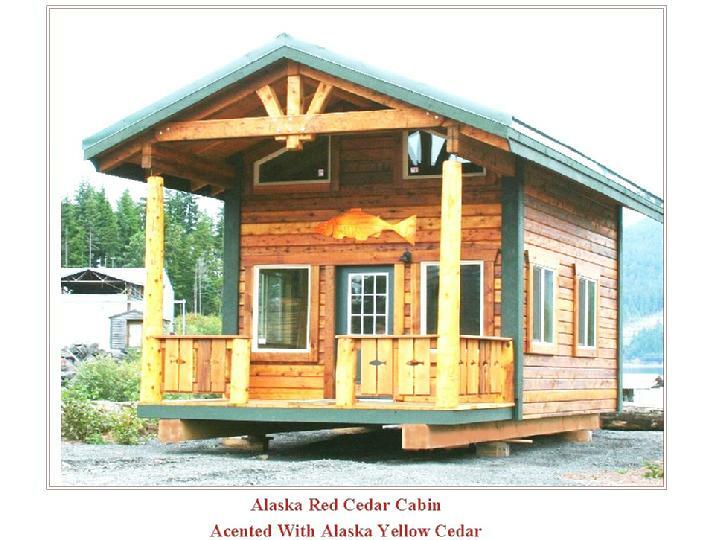 "Alaska Wood Products" wes_milling@yahoo.com (907) 945-3243 "Alaska Wood Creations"